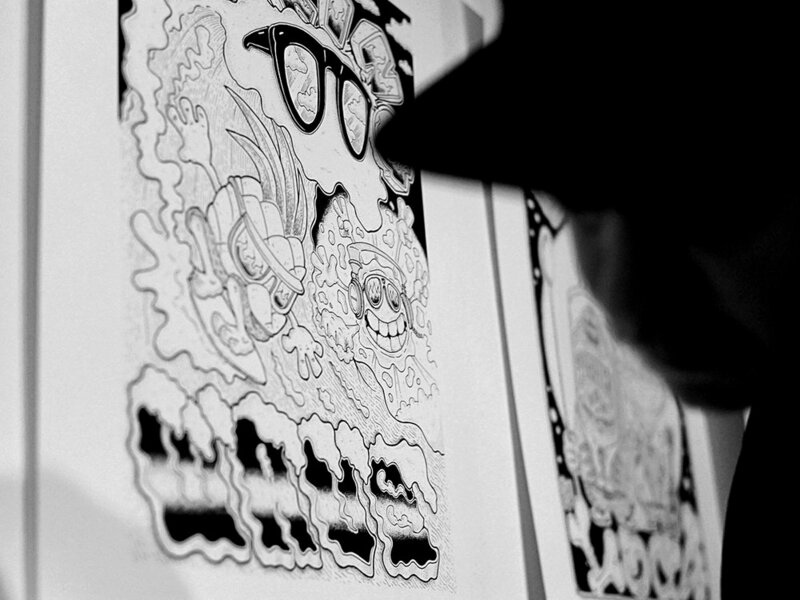 don´t worry we have the solution for you: Welcome to the Opening of Grymt´s unique exhibition Bläckout at Galleri Korn on Saturday 18:00-22:00! 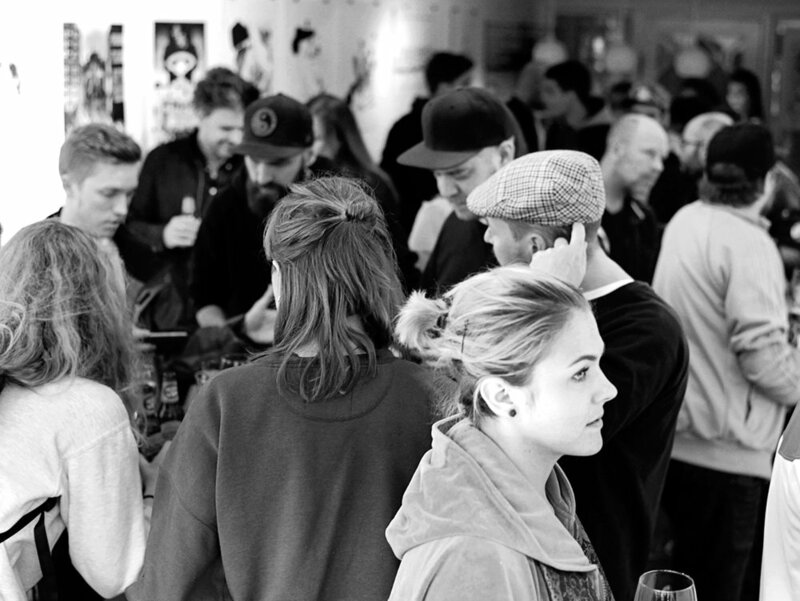 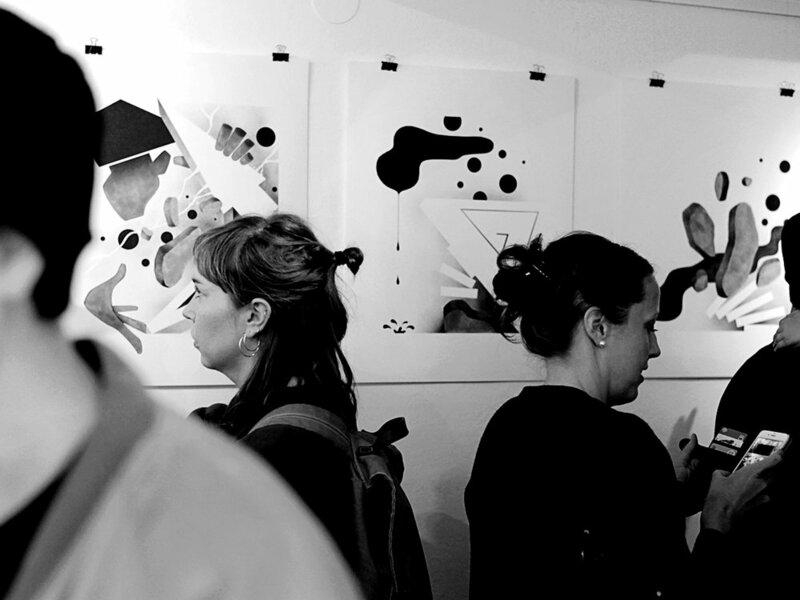 10 artists will be presented with original works in black and white. 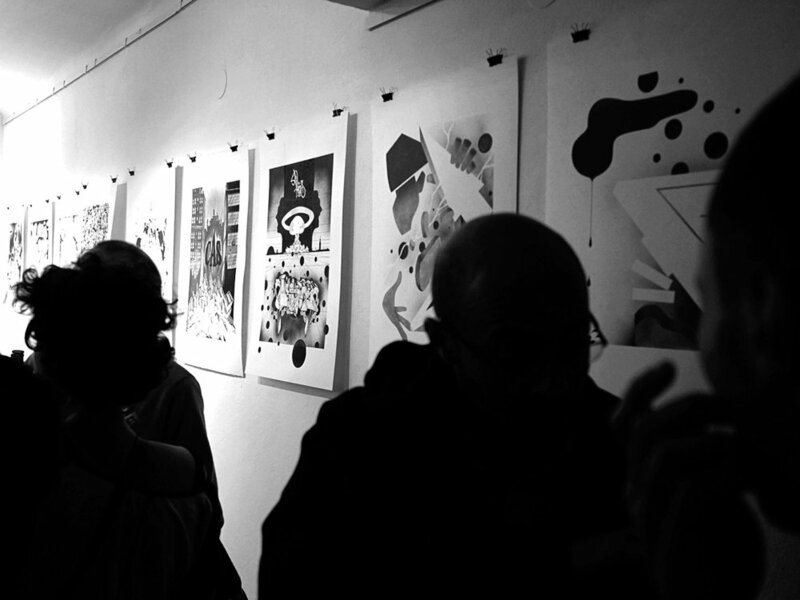 This event will unite the creativity of a group of artists & professionals in their various fields - Graphic Designers, Graffiti Artists and Illustrators for a unique exhibition of original artworks in Black & White. 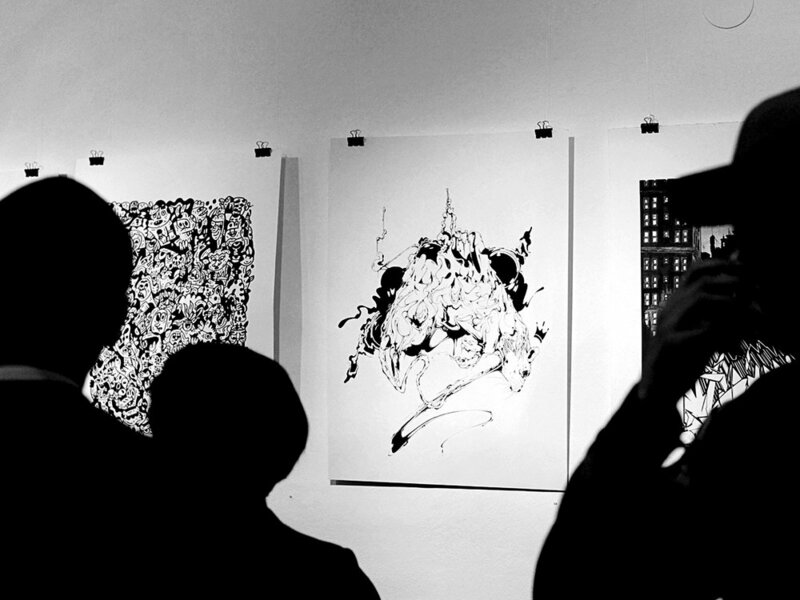 ● Ten artists created original artworks in Black & White, especially for this show!